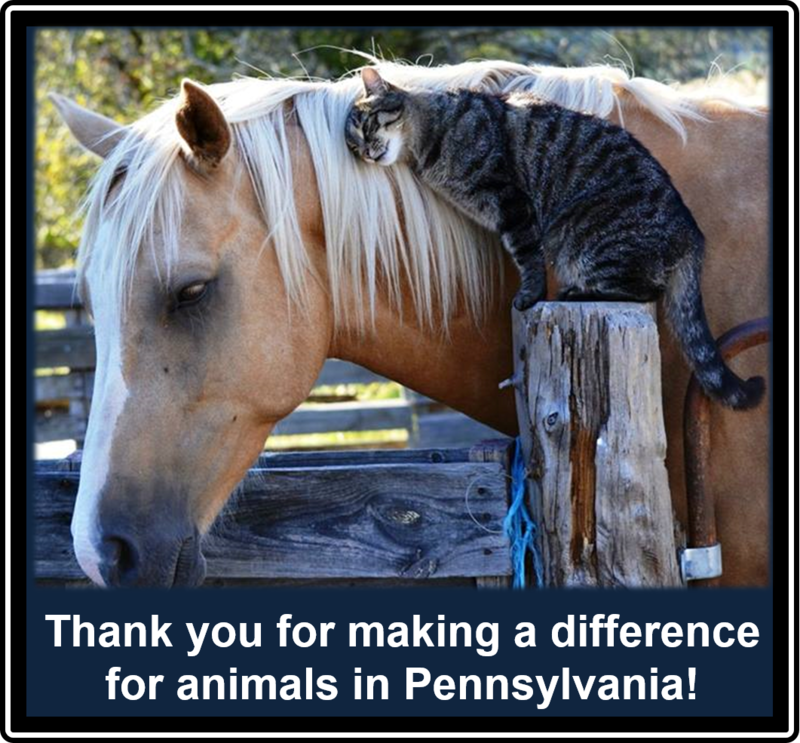 Thank you for supporting Humane PA and investing in a better future for animals in Pennsylvania! Bill by bill, legislator by legislator, with your help, our efforts to improve laws that protect animals from cruelty and suffering are paying off. By investing in Humane PA PAC, you are investing in the future of the way animals are treated in our state and helping to create a powerful political force for change. Thanks you for being a part of Humane PA! Thank you Heidi! Much appreciated! We do not have much money but we want to donate for our mommy. Louise Reardon. She loves animals very much.our dad gets mad at her sometimes but she tells him to shut up. We are not to use the word shut up but we agree with her. Our sister Penelope is one of her rescues as is our cats sister Taylor, Honey, and our cat brother Shay. My name is Olivia. I was a gift to mom but who knows what would have happen to me if I was not mom’s gift. I have two more sisters Mazie and Maggie. We love our mom so much and she love us more then anything. Thank you for helping animals. If polygamy was a legal and accepted practice today, the LDS would be practicing it. 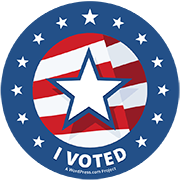 The simple reason the Salt Lake City branch of Mormonism abandoned the practice was to get church assets back from the U. S.I wish to show my affection for your kindness for people who should have guidance on this particular subject matter. Your personal commitment to passing the solution all through had become surprisingly functional and has constantly made many people like me to arrive at their desired goals. This helpful useful information means a great deal a person like me and still more to my colleagues. Is that all you have to say? Well 2015 is just around the corner when president Goodluck Ebele Jonathan will emerge as winner then Buhari will retire back to his village and return back in 2018 as usual to contest again for the election of 2019. My friend even if he is contesting in 2019 he is still going to loose and same applies to Atiku. Less i forget Atiku still has another 12 or 16 more years to contest and loose.. I am thinking about starting an organization that collects donations from contributors to help foster family’s take in animals . This will help offset some of there costs to make it more affordable to foster a animal. Do you know if there are government funds that can be obtained and if so who would I contact ?? Thank you for any help..